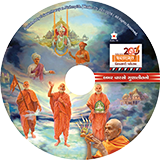 Swaminarayan Aksharpith, the publishing division of BAPS Swaminarayan Sanstha publishes a variety of literature in multiple mediums and languages, such as English, Hindi, Gujarati, Tamil, Sanskrit, and French. 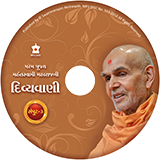 This publications are available at BAPS centers around the world. In addition selected publications can be acquired from Amazon.com as ebooks that can be read on any mobile, tablet, or computers.